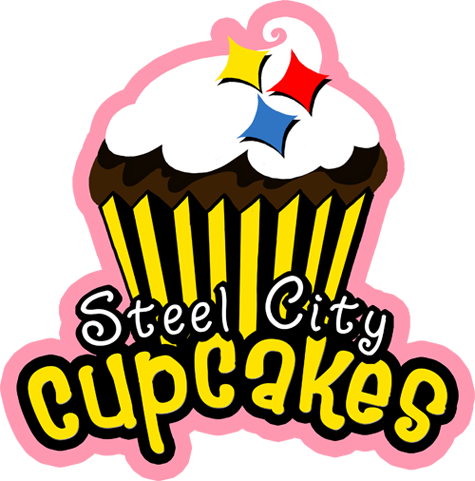 Here’s a logo I designed for “Steel City Cupcakes” – It’s a business coming soon, co-owned and baked by none other than Betty Bonecrusher of the Steel City Derby Demons. Word on the street is I now get free cupcakes for life! Booyah! Don’t get your projects mixed up!